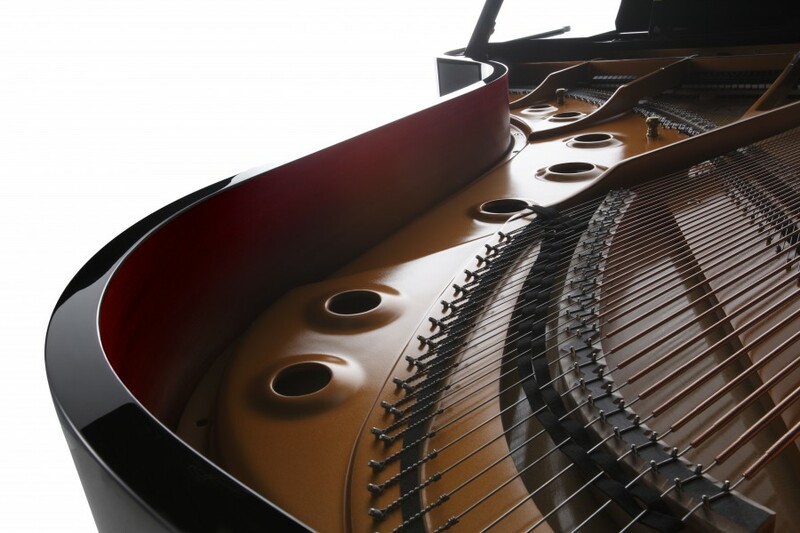 The GX-2ATX is one of the world’s best-selling grand pianos offering superb tonal depth and resonance, and a classic size to grace any home, studio or performance venue. Combining state-of-the-art technology with traditional craftsmanship. 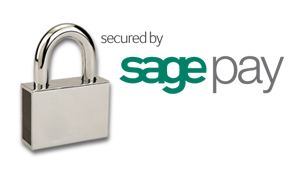 Applying knowledge and experience handed down from generation to generation. 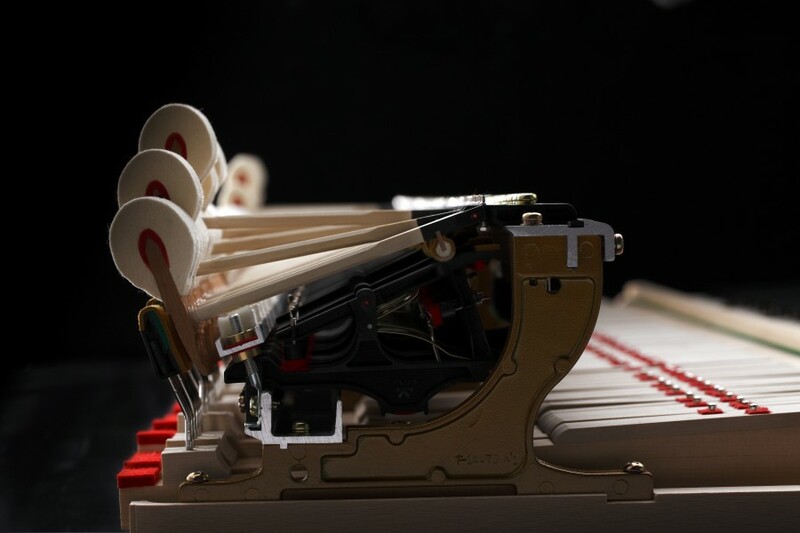 Defining the ‘made in Japan’ philosophy of piano building. Lightness of touch usually experienced by only the very finest concert pianists. Rich, vivid, expressive tone that inspires one’s creative passion. 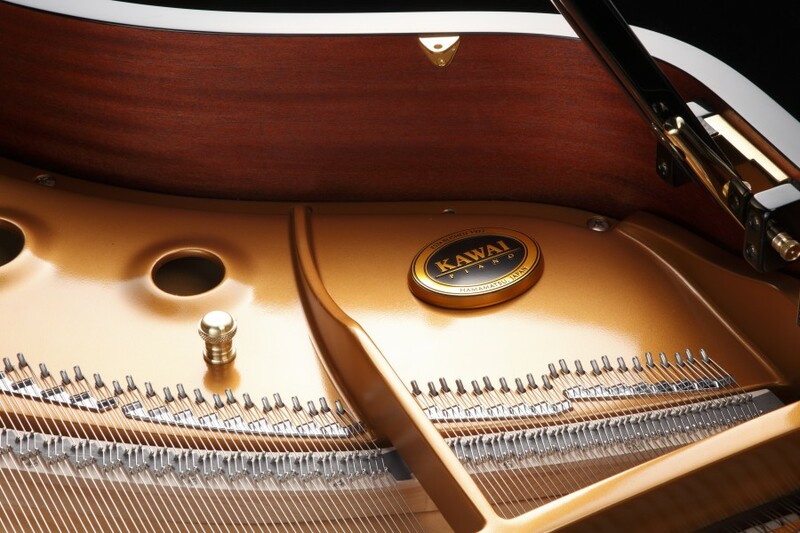 A new era of grand piano performance has arrived. 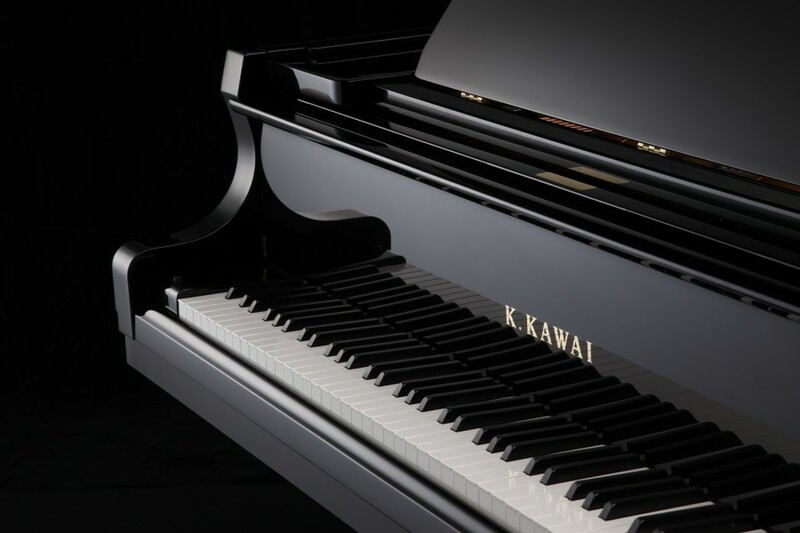 Click the button below to add the Kawai GX2ATX 5'11" Grand Piano to your wish list.